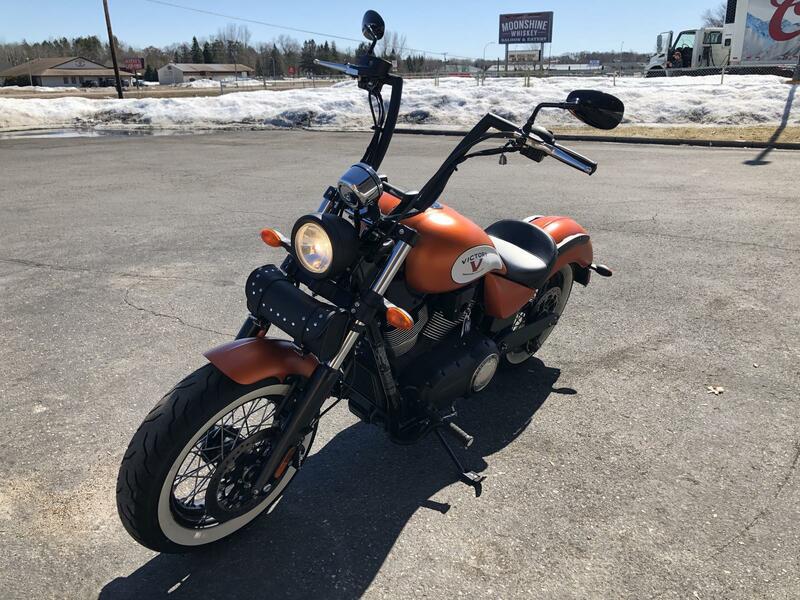 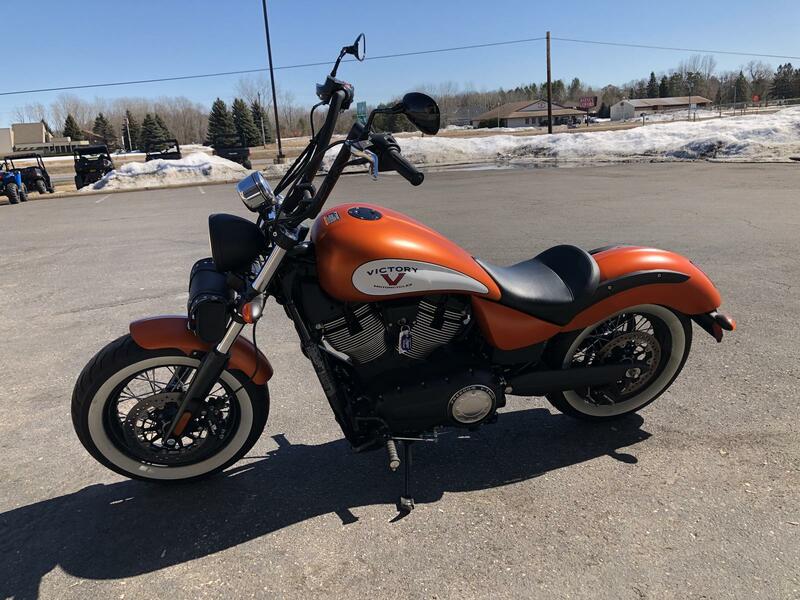 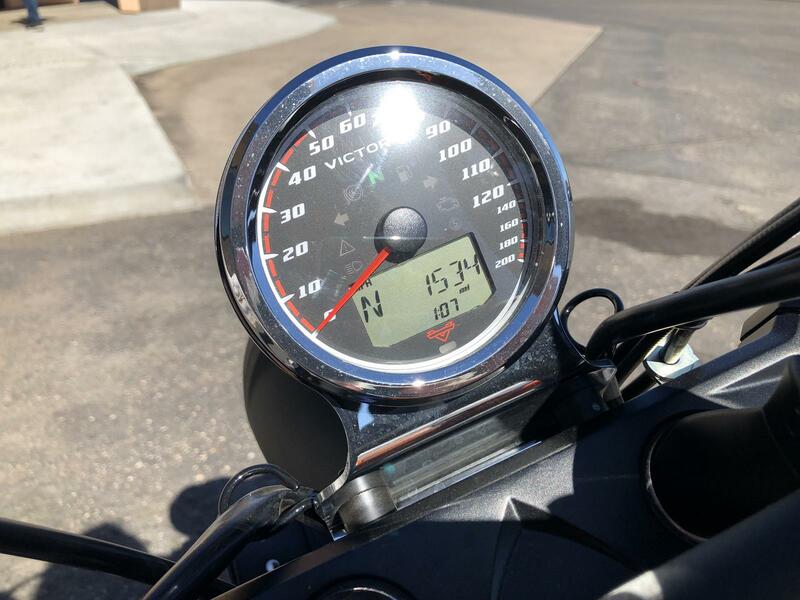 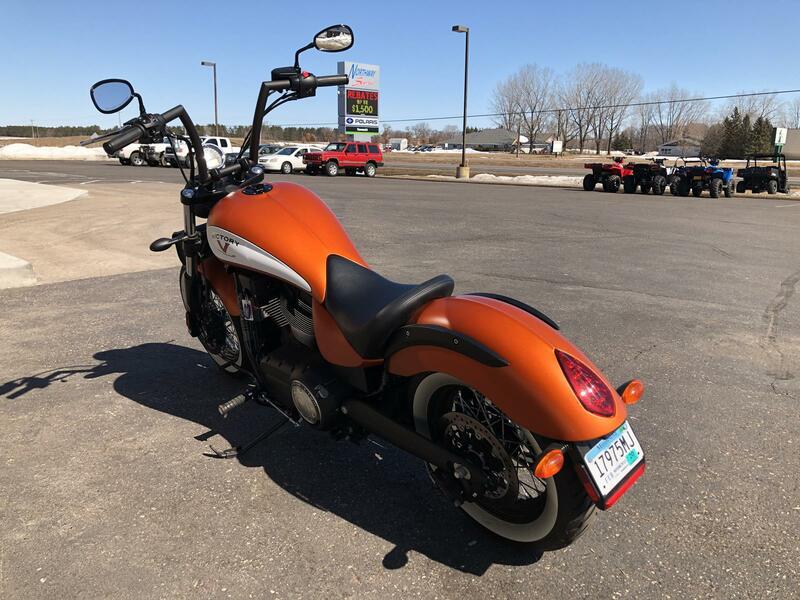 Used 2017 Victory Highball in "excellent" condition with 1,53x miles. 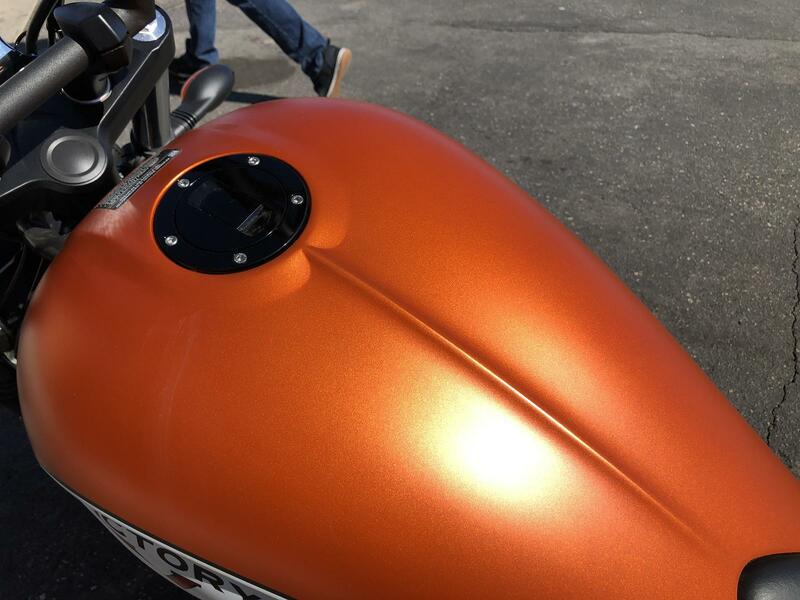 Extras include Victory Stage 2 exhaust. 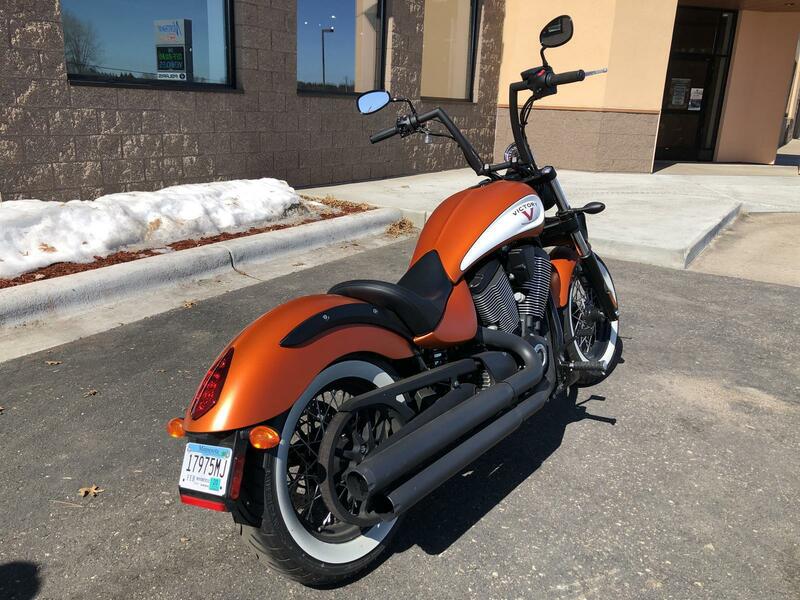 Low miles, super clean, and unique color option! 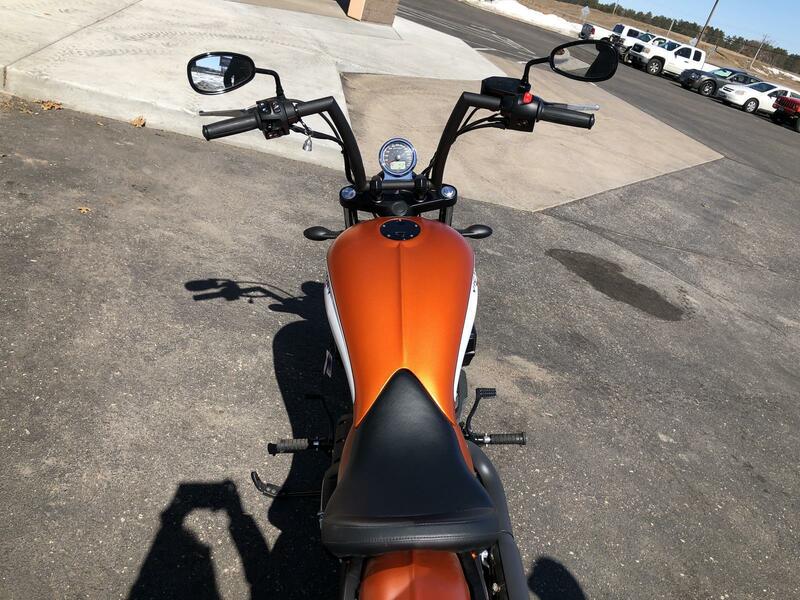 12" Mitered Ape Hanger Handlebars: Put your fists in the air and take it around the block knowing everyone is looking at you. 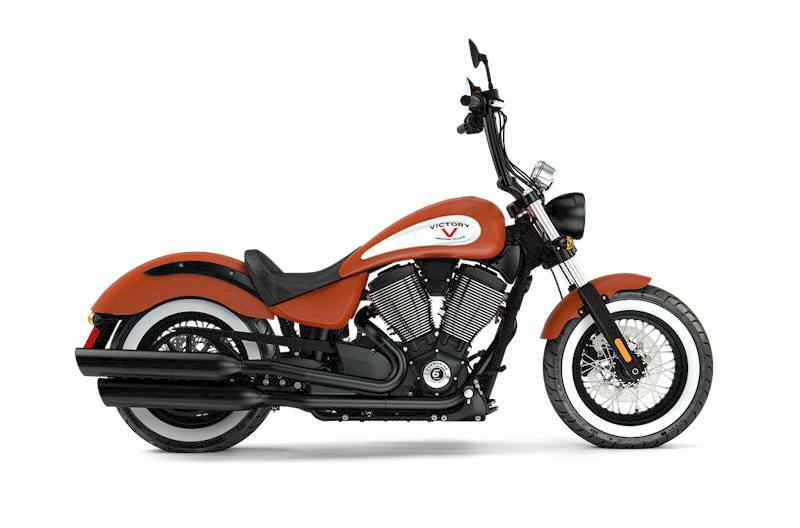 Fat Tires on 16" Wire Wheels: Spoked alloy wheels deliver loads of old-school style. 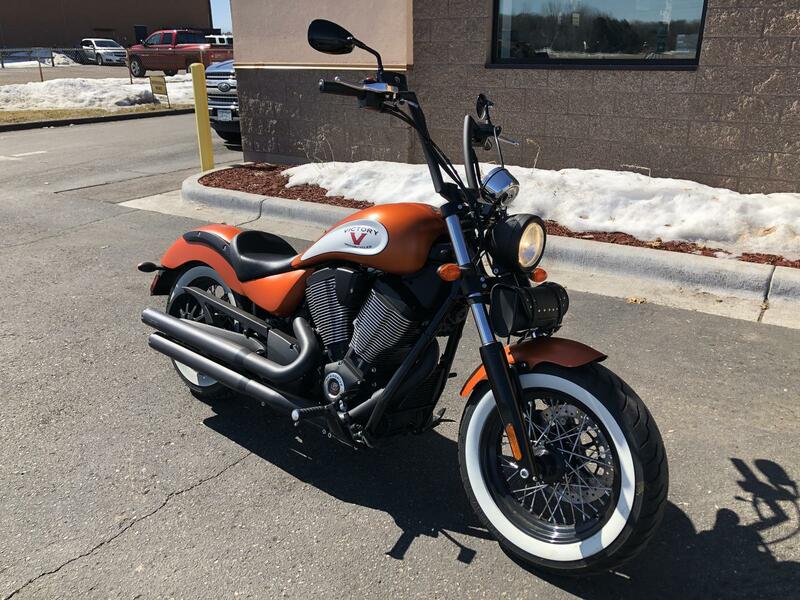 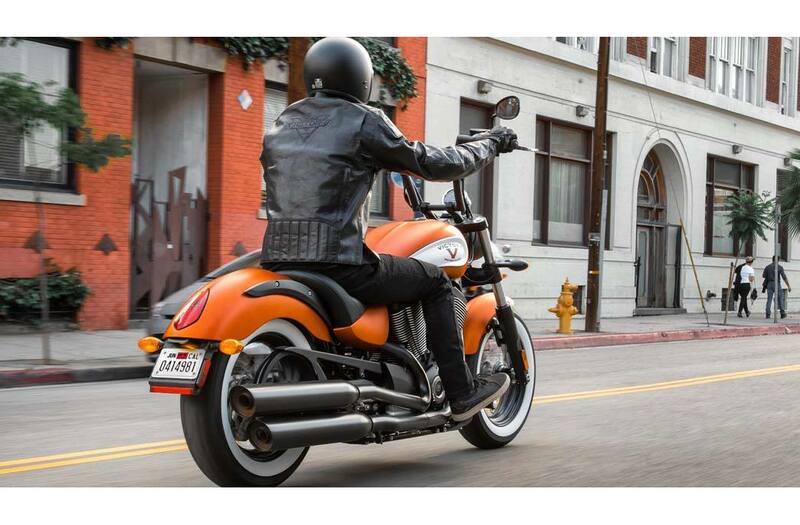 106 Cubic-Inch Freedom® V-Twin: The 106 cubic-inch engine delivers 110 foot-pounds of tire-smoking torque that will get your heart pumping every time you grab a fist full of it.